On the banks of Hood Canal, there is Naval Base Kitsap which is about 20 miles to the west of Seattle. It houses 25% of the America’s nuclear weapons cache which is guarded by US Navy trained dolphins. 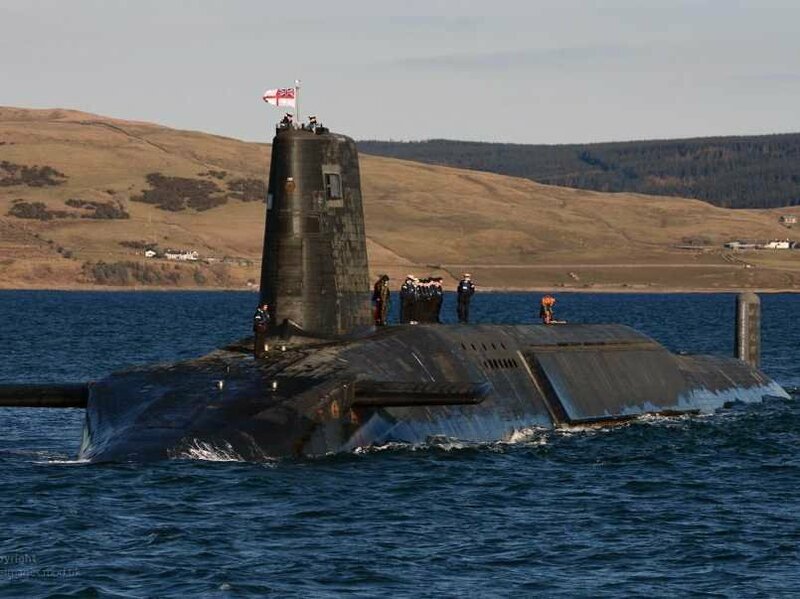 "Nearly one-quarter of America's 9,962 nuclear weapons are now assigned to the Bangor submarine base on Hood Canal, 20 air miles northwest of downtown Seattle. This makes Bangor the largest nuclear weapons storehouse in the United States, and possibly the world." In 2004, Bangor base merged with another base to create Kitsap. The Navy official Chris Haley told Business Insider that Navy Marine Mammal Program (NMMP) at San Diego-based Space and Naval Warfare Systems Command (SPAWAR) provides official training to 50 sea lions and 85 dolphins presently to prevent the waters from invaders and unwanted swimmers. 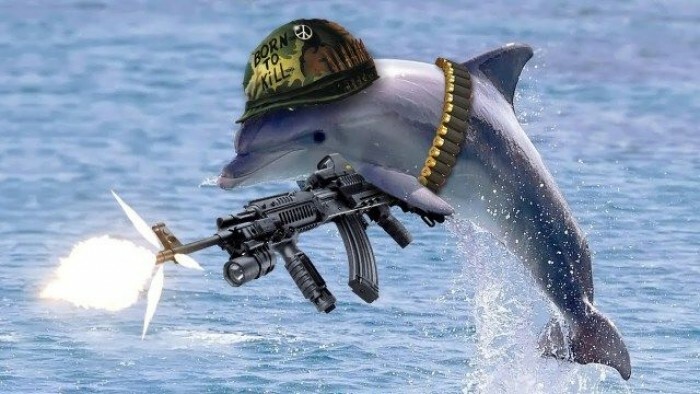 US Navy has been employing military dolphins for defense since May 2010. These military dolphins and sea lions are known to have extraordinary skills. The dolphins have the expertise of discovering things that are deep down the water surface with their sonar skills. Sea lions have a powerful hearing and seeing skills primarily in drastic conditions similar to dark and deep oceans. In most cases, the sea lions are dolphins aren’t trained to hurt or kill an intruder; they instead work in tandem with their human handlers. In times of danger, the dolphins swim up to the water surface using a sensor system to send a signal to their human handler. An orb light or noisemaker is placed on dolphin’s nose if the handler feels the need to take further action. And, these oceanic dolphins are trained to smash into the trespassers, which transfers the detector to the intruder. In severe circumstances, a bite plate is fastened to the dolphins and sea lions to disable any of the potential danger. 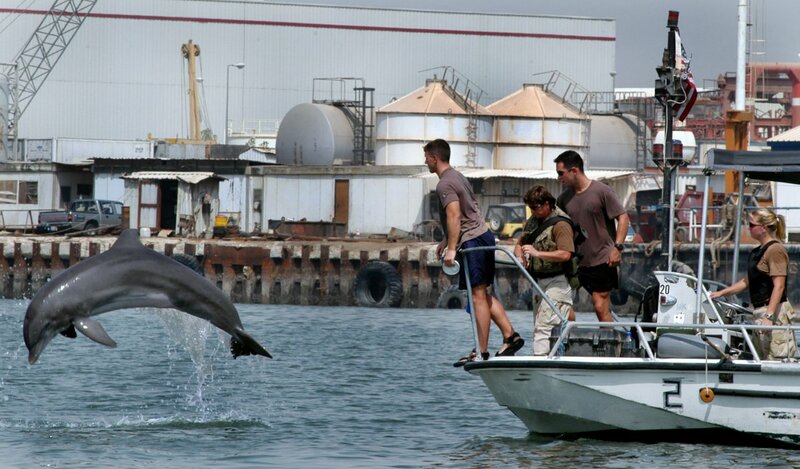 In 1996, the US Navy employed dolphins to provide protection for the Republican National Convention, which occurred at the waterside San Diego Convention Center.